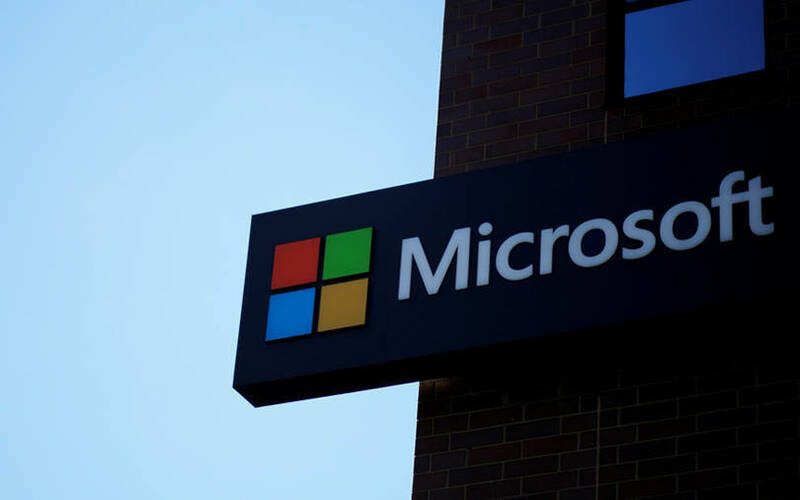 US software company Microsoft has opened up its cloud platform, Azure Machine Learning service, to developers and data scientists to build, train and deploy machine learning models, the company announced at its annual Connect conference. The Redmond-based software giant has also open sourced the Open Neural Network Exchange (ONNX) runtime, an inference engine for machine-learning models. With these platforms now available for developers, organisations can automate ML model selection and tuning and can deploy models with one click, the company said in a blog post. Developers can use any open source tools, including the Python software development kit, on the platform. Python is an open-source programming language that works across multiple platforms. "With features like automated ML, organisations can accelerate their model development by identifying suitable algorithms and ML pipelines faster. This helps to significantly reduce development time, from days to hours. With hyper-parametre tuning, organisations can enhance model accuracy," said Eric Boyd, corporate vice president at Azure AI. Once the model is developed, companies can easily deploy and manage their models in the cloud and on the edge, including Internet of Things (IoT) devices, the company said. Microsoft has also introduced a new update to the Microsoft Azure Cosmos DB database service. It is made available to organisations from different regions that need to run their AI-based applications on the cloud at a global scale, the statement added. It also has a low entry barrier and improves pricing for companies running databases with multiple containers, Microsoft stated. Microsoft's embrace of open source was evident when it acquired privately-held coding website GitHub Inc. for $7.5 billion in June this year to beef up its cloud computing business and expand clout among software developers.